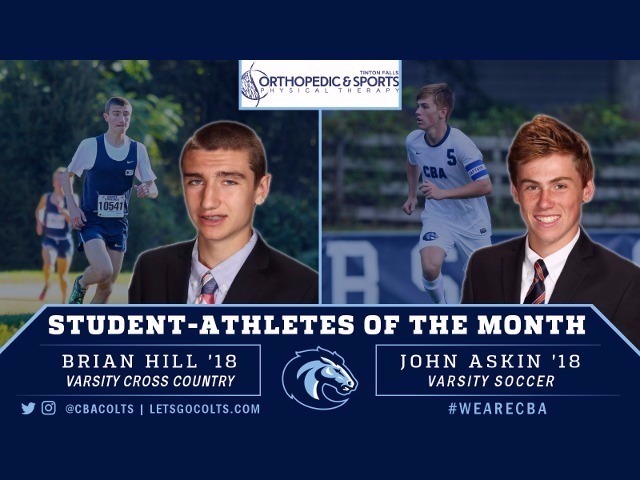 Christian Brothers Academy Athletics is pleased to announce that Brian Hill '18 (Varsity Cross Country) and John Askin '18 (Varsity Soccer) have been named the October/November Student-Athletes of the Month, sponsored by Tinton Falls Orthopedic & Sports Physical Therapy. BRIAN HILL | SENIOR | VARSITY CROSS COUNTRY | MIDDLETOWN, N.J. THE RUNDOWN: Hill has been the undisputed leader of the 2017 cross country season. 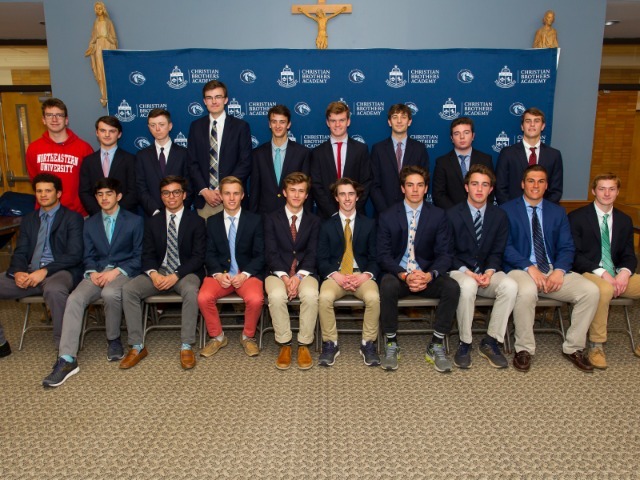 The CBA senior won the individual Monmouth County title in October, and followed that up with an individual state championship in November. 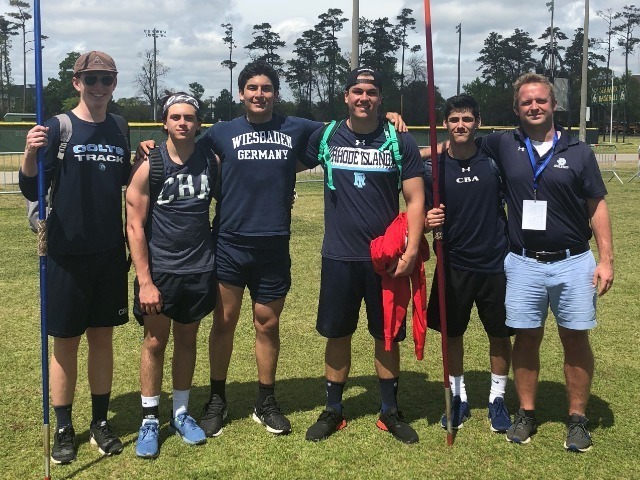 Meanwhile, the University of Michigan commit has been Christian Brothers' top finisher at every other major championship: the Manhattan Invitational, Shore Conference and Meet of Champions. JOHN ASKIN | SENIOR | VARSITY SOCCER | HOWELL, N.J. 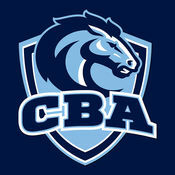 THE RUNDOWN: The only returning starter from the 2016 team, Askin emerged as CBA's coach on the field in 2017. The team captain anchored a defense that set a new program and state record with 16 shutouts in 24 wins. 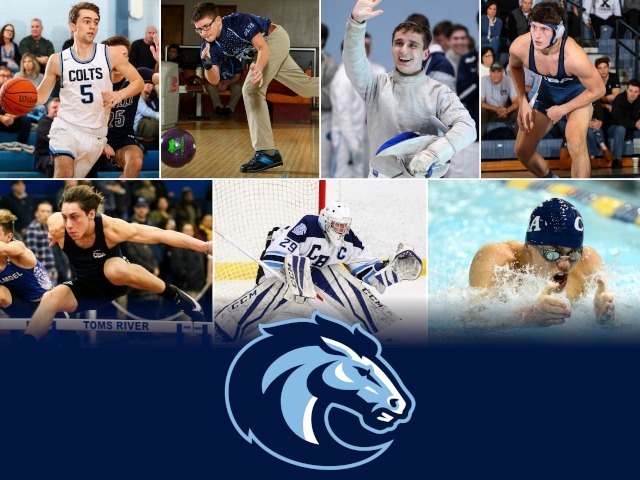 He captained the Colts to the NJSIAA South Sectional title and was pivotal in making CBA a 2017 state finalist. 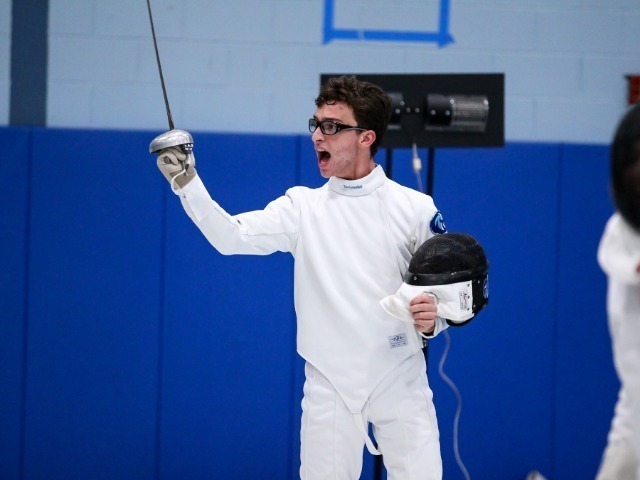 He ends his career as a state champion, two-time sectional champion, and a conference titleist.